Star Micronics presents CloudPRNT, an innovative technology enabling users to print to Star printers directly through a cloud service. CloudPRNT will work with the online ordering service to store and create print jobs, and communicate status with the printer. Cloud ordering services will post orders using a JSON format while the Star CloudPRNT printer will pull these orders on a defined interval. Star’s CloudPRNT technology provides benefits to both restaurant and retail stores alike by eliminating the need for an extra tablet to send an online order to the printer. Instead, the ordering service will be able to communicate directly to the printer. 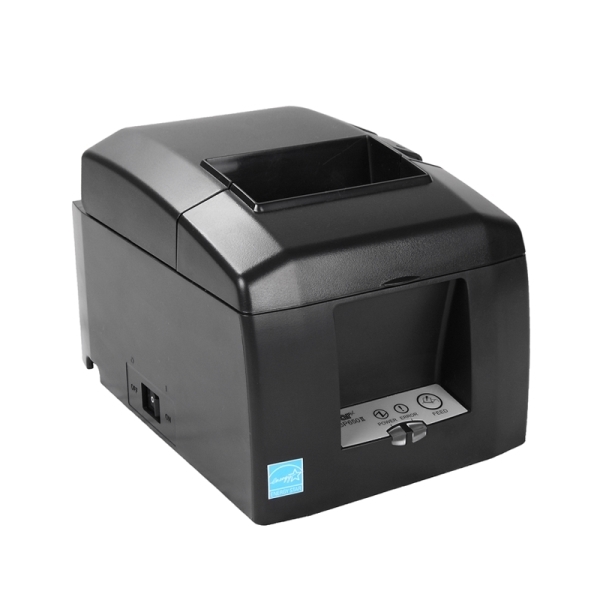 The store owner or service providers do not need to maintain an SSL certificate for this CloudPRNT printers since the printer communicates with the server as a client.